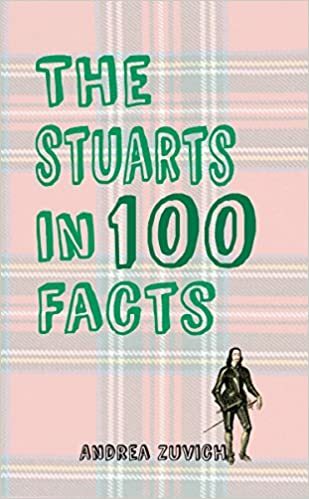 This week, I spent a great deal of time in the National Archives, where I studied the funeral plans for William III, read miscellaneous letters by the Duke of Monmouth, and found more information to go into my book, The Stuarts in 100 Facts. When I was using their wifi connection, I was unhappy to discover that my website was blocked, but someone from the NA has very kindly contacted me and assured me that they are working to amend that situation, so it’s ok now! 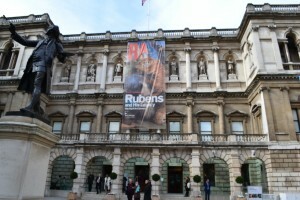 Yesterday, I visited the Royal Academy of Art’s Rubens exhibition. 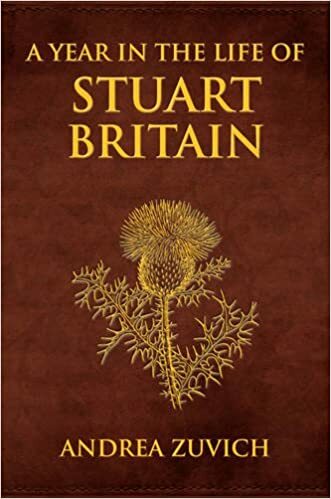 If you haven’t read it yet, you can read my review of the exhibition here. There were several big news items this week. 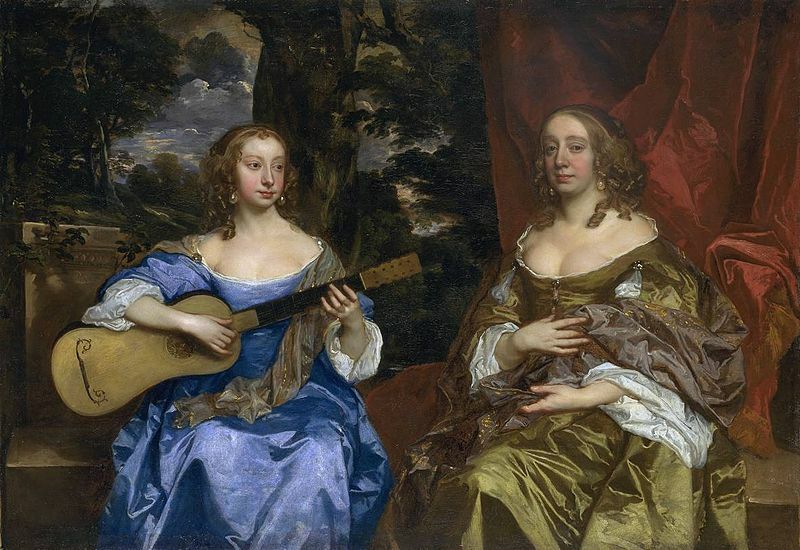 Cambridge’s Fitzwilliam Museum to loan 17th century masterpiece to Oxford. In the Palm Beach Daily News, Norton Museum show explores tea’s global impact on artistic production. Giovanni Maria Nanino, Italian Late Renaissance composer, died on March 11, 1607. 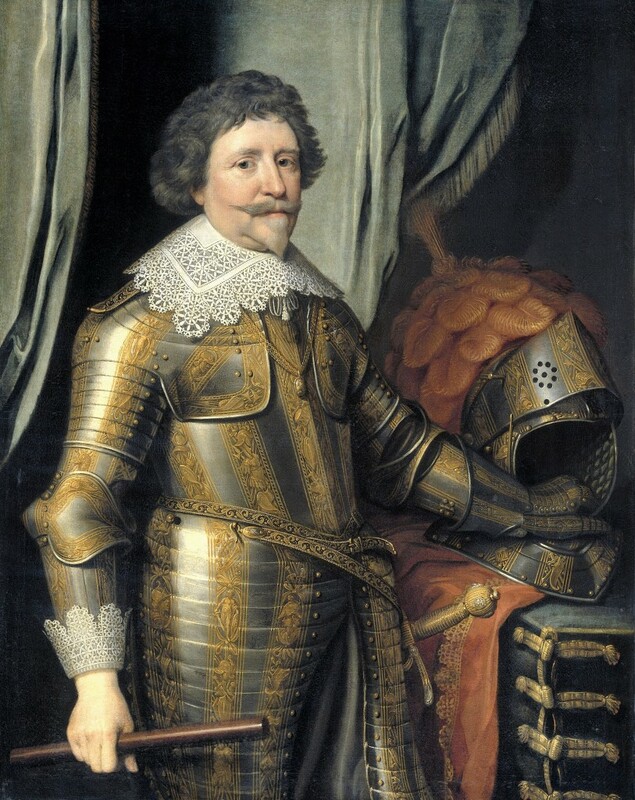 Frederick Henry, Prince of Orange, son of William the Silent, granddad of William III, died on 14 March 1647. Emilio de’ Cavalieri, Italian Late Renaissance composer, died on March 11, 1602. 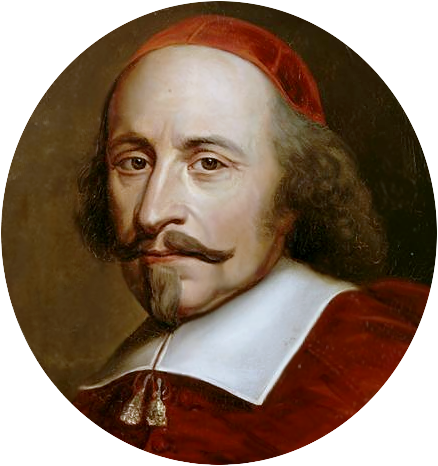 Cardinal Mazarin, Italian Cardinal/chief minister of France/successor of Richelieu, died on March 9, 1661. 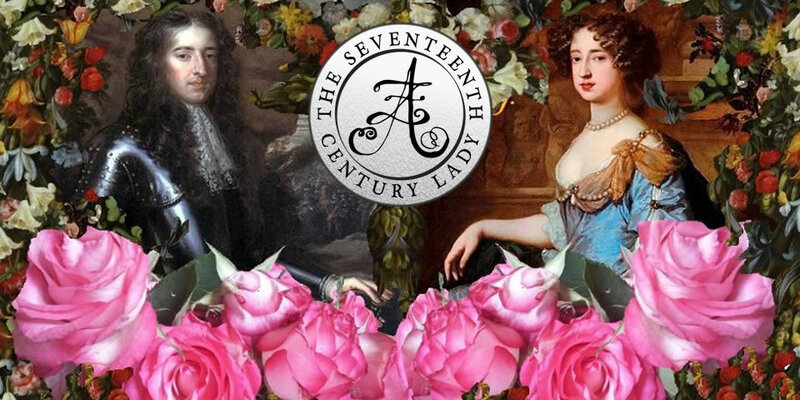 Stats went through the roof with Jessica Cale’s guest post, “Was Madame Poisoned?” Proving once again that murder, intrigue, and rumour are still as popular as ever. Georg Philipp Telemann, German #Baroque composer, was born on the 14 March 1681. 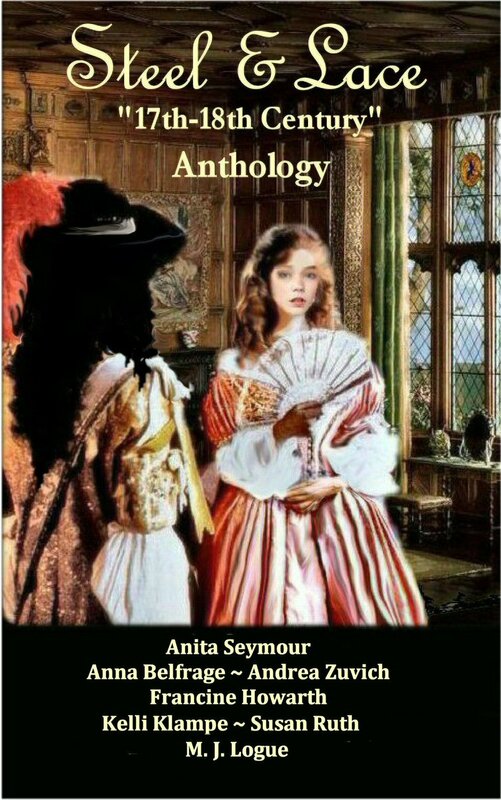 I am very surprised and indeed delighted to have been asked to be part of Historical Writers Association’s sub-committee for Festivals, Libraries, and Events. 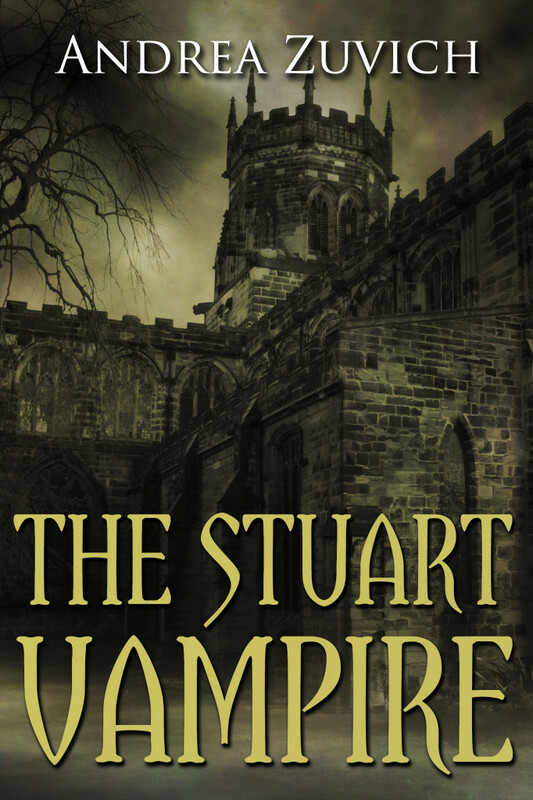 I’ll be the go-between writers and the Thames Valley History Festival, which will take place in October this year. 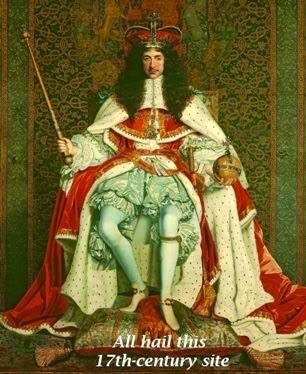 I’ve never been on a committee, so I’ll give it my best shot. 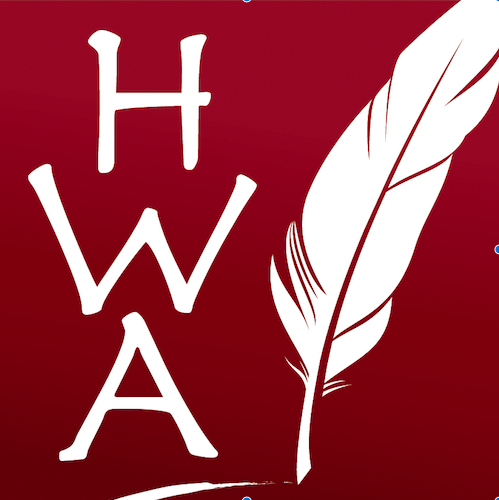 If you haven’t yet heard of the HWA, please do have a look at the HWA website.